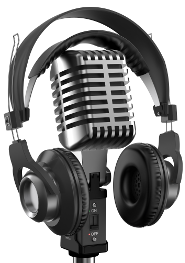 You can audio record your session and download the recording as an mp3 file afterwards. You may also authorize your participants to request a download link their selves. Audio recordings will remain available for at least 6 months. Select the option "Record your Teminar, mp3 download (free)" when you make the reservation of your Teminar. Recording starts as soon as the speaker enters the session. You can make a video recording of you presentation and download it afterwards. You may can share through Youtube or via your own web server. 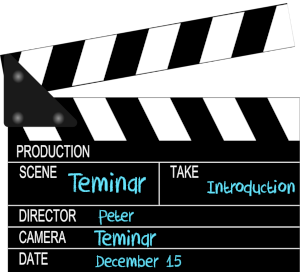 Video recording can be started from the session page. During the session you may stop en restart recording multiple times. The end result is one file with all the sub recordings concatenated. For video recordings an amount of AUD 0.083 per minute is charged. The price of a recording of one hour is thus AUD 5.00. Only the actual recorded time will be charged.